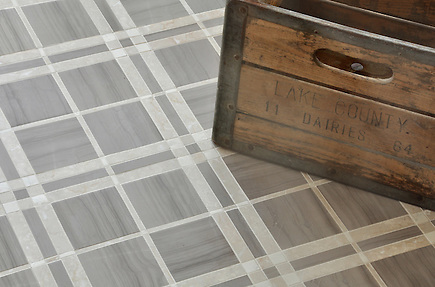 As Seen In > Stone Update: New Products! 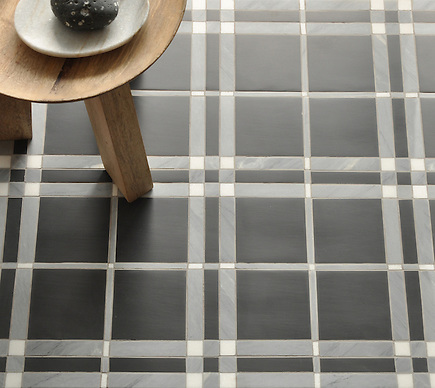 Thank you to Stone Update for including our new Plaids and Ginghams Collection to their New Products page. To connect with Stone Update on Facebook, click here or follow @stoneupdate on Twitter. 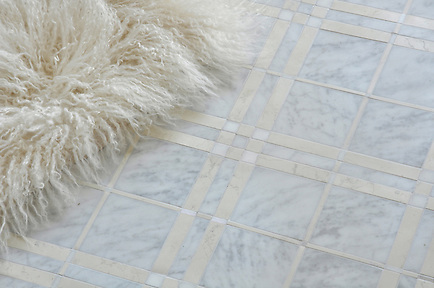 Check out what else is new at New Ravenna Mosaics, here. Please share your thoughts with us by clicking the social links below.